I always thought that we pick our own fragrances, we choose to reflect our mood, our personality, our life experiences. But now, I think the perfume chooses us. 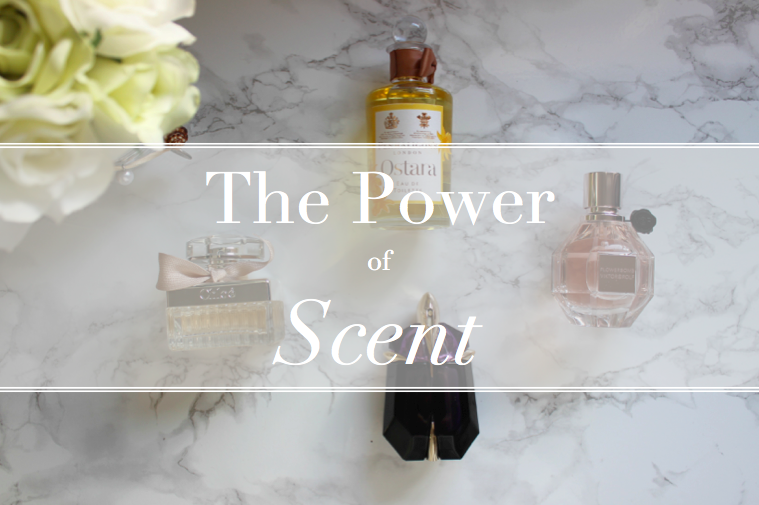 A fragrance can evoke powerful memories, and can choose us when we least expect it. A fragrance has the power to bring back memories that we didn’t even know we held. How many of us remember the scent that our mothers wore when we were a toddler? You probably don’t, but if you were to catch a hint of the fragrance, the smell would undoubtedly bring back memories. 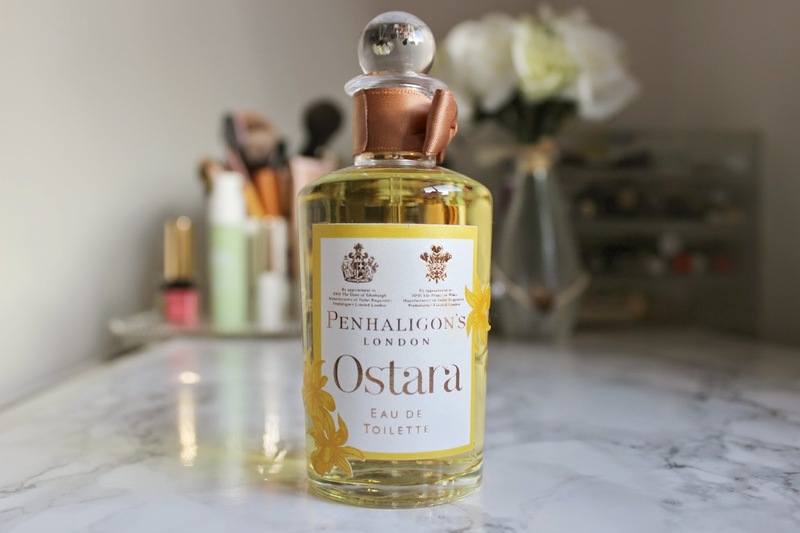 On recently receiving the Penhaligon‘s Ostara Eau De Toilette, a recollection sprang to mind as soon as I removed the glass lid and spritzed. The floral scent inspired by Daffodil flowers is reminiscent of the first signs of spring, talking long walks in the Forrest of Dean down paths winding through yellow seas of the cheerful flowers. The fragrance will be launched in Spring this year. A fragrance can be a cocktail of brain-altering ingredients, with some notes able to evoke strong emotions. 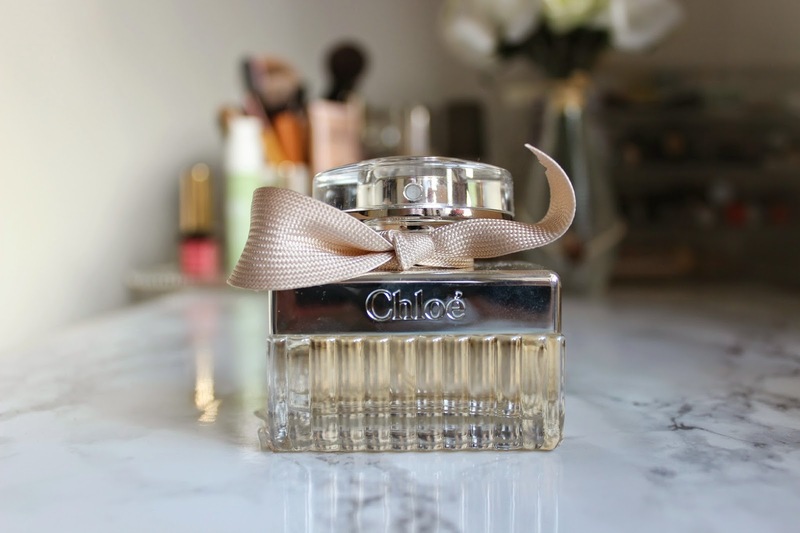 Chloe Love Story is inspired by Parisian romance and the love padlocks on the bridge of the Pont des Arts, but while the inspiration behind the fragrance is enough to make you love the scent, this perfume requires no additional potions to make you adore the fragrance. With notes of orange blossom and fresh jasmine, it’s a floral composition with strong base notes, leaving a lingering scent on the skin for hours. Just as children often sniff their teddies or blankets, scent can act as a form of therapy and comfort. 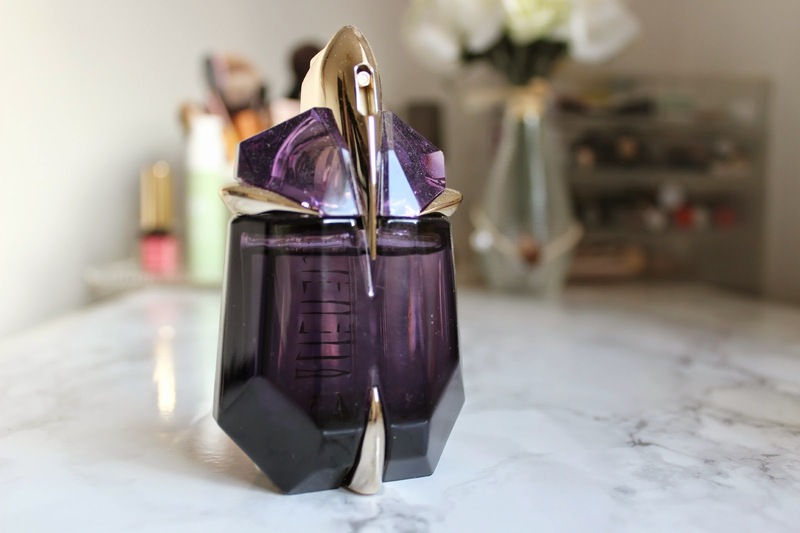 With a mysterious but distinctive scent, Thierry Mugler’s Angel is a therapeutic one for me, and the reason? I can’t put my finger on it. The woody notes are perhaps calming, and the mysterious purple colour is somehow alluring, like a magical elixir. The final top note of Indian Jasmine brings a positive note to the whole fragrance, instantly lifting my mood as I spritz. 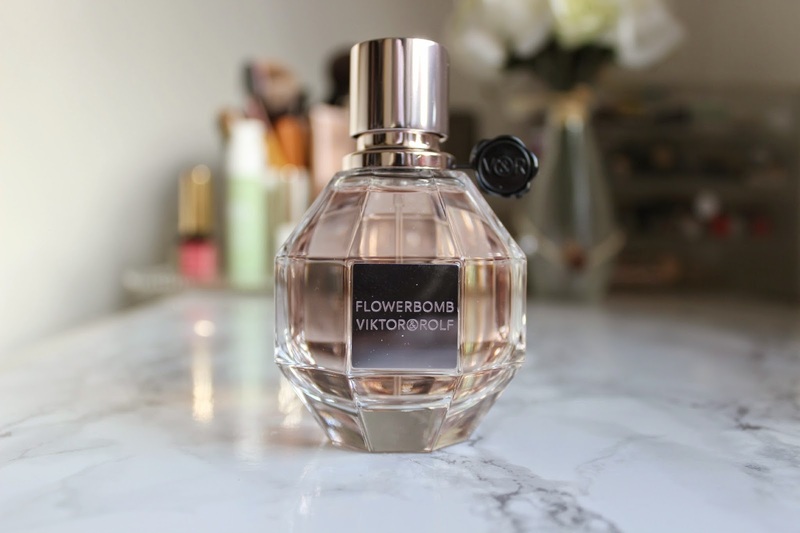 Studies have found that scent can make us feel less anxious, and a fragrance that brings about positivity and calm for me is Viktor & Rolf’s Flowerbomb. I first purchased this fragrance in Duty Free before my first trip to Thudufushi in the Maldives, and now just a spritz will remind me of warm evenings, bare feet in the sand and having not a care in the world other than which SPF factor to apply! The heart of the fragrance is floral and opulent, with a sweet jasmine note, and a warm Centifolia rose fragrance. Do you have a fragrance which brings back a memory?